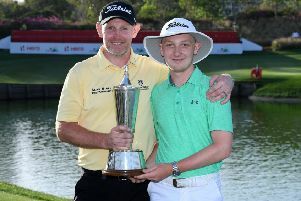 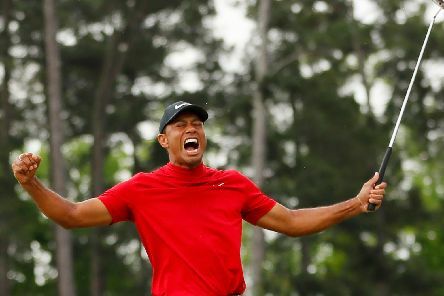 Linlithgow golfer Stephen Gallacher produced a brilliant finish at the Hero Indian Open to earn his first win on the European Tour in five years, which was made all the more special with his son Jack on the bag. 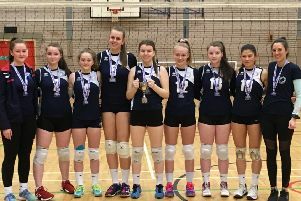 Members of City of Edinburgh Volleyball Club are celebrating after becoming under-16 Scottish Volleyball League champions again. 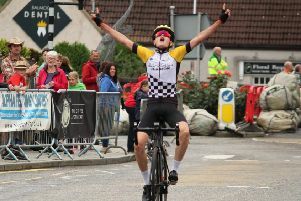 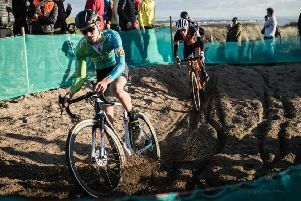 West Lothian Clarion are among the nominees for this weekend’s Scottish national cycling awards. 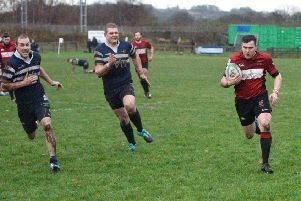 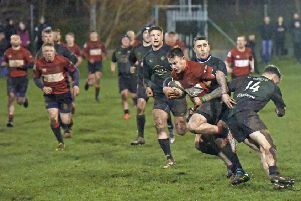 Linlithgow Rugby Club continued their good recent run with a 40-28 victory over a decent Duns side at Mains Park on Saturday. 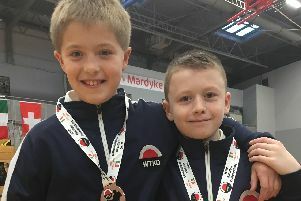 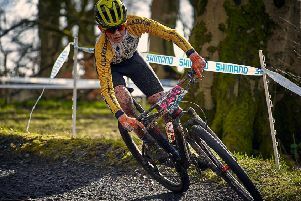 Linlithgow teenager Cameron Mason achieved a top 30 finish in his first ever World Championship outing in Denmark last week. 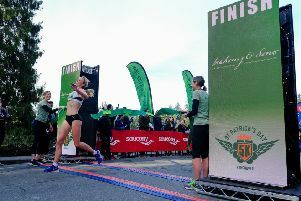 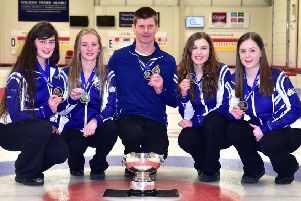 A Linlithgow teenager has earned a dream trip to the World Junior Championships in Canada after helping her team land the Scottish title. 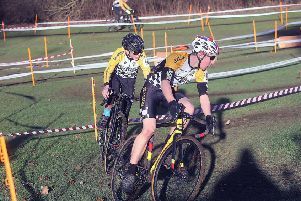 Members of the West Lothian Clarion cycling club have been reflecting on a busy and successful year. 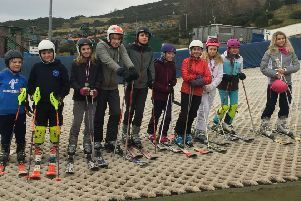 This year’s 50th anniversary Boyd Anderson Trophy has, for the first time, featured nine teams from the Linlithgow Cluster Schools Ski Club. 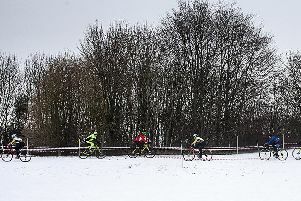 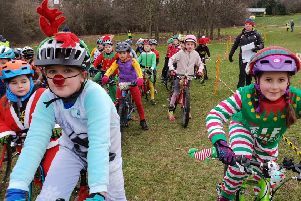 Cycling club West Lothian Clarion finished off their year with their traditional “Santa Cyclo-cross” race at Linlithgow Leisure Centre. 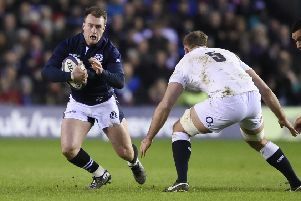 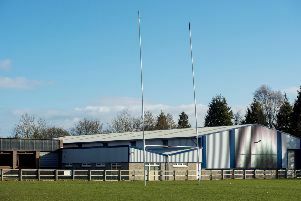 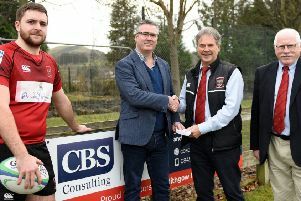 Linlithgow Rugby Club has been handed an early £30,000 Christmas present which will help upgrade kitchen facilities at Mains Park. 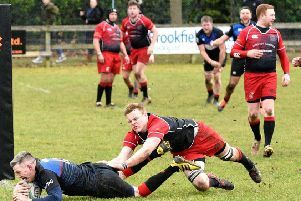 Linlithgow ended their year on a high by retaining the West Lothian Trophy with a 30-27 derby win over Livingston at Mains Park.